Australian Graffiti is the debut play by 23-year-old playwright, Disapol Savetsila. In this audio clip, Disapol discusses his inspiration for writing the play with Radio National's Michael Cathcart. 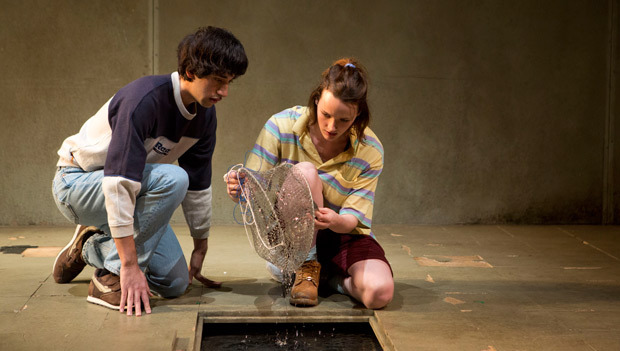 Actors Airlie Dodds and Mason Phoumirath, performing short excerpts, share their thoughts on their characters and what it means to bring this story to the stage.